Fans of Americana music looking for a good night of entertainment should take note of this one. Five piece group, The Midnight Union Band, are in Westport tonight (Friday July 3 ) to play a free gig in The Jester Bar at 10 pm. The Kilkenny band is made up of Shane Joyce, on acoustic guitar, harmonica and vocals; Peter Flynn, on piano, organ, electric guitar and lapslide; Brian McGrath, bass; Cian Doolan, electric guitar, acoustic guitar and mandolin; and John Wallace, on drums and vocals. The Midnight Union Band's sound is a blend of Americana and folk with an all country twist. Their songs range from the most poetic and tender ballads to bustling, high octane, tunes bursting with energy and rhythm. 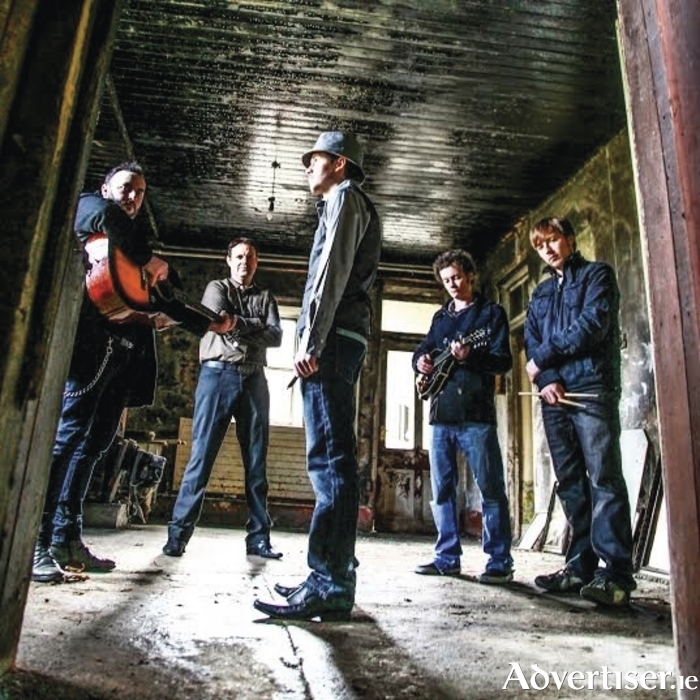 They are currently doing the rounds on the Irish gigging scene, and their heartfelt and energetic live performances have been getting rave reviews. In 2015, the band released their debut album, entitled Of Life And Lesser Evils, and it has been very well received.